We take you through the Boxing Betting Basics that will help make a difference when you place your bets online or offline. Boxing is one of those sports which evoke a feeling of almost gladiatorial fervour. There is very little which can meet the sheer excitement of watching two people slug it out in a ring for ultimate dominance. This is why boxing betting is so popular, and why it’s worth learning boxing betting basics if you plan on taking a swing at it. Boxing is one of the fighting sports which have quite a lot of strategy to it, however. It is not rehearsed and there are a number of very strict rules which must be followed. There are many punters who love to watch boxing, and therefore want to place a quick punt on the game too, in order to maximise their enjoyment even further. After all, what is better than watching an exciting boxing match? The answer is, of course, adding to the excitement with the potential to win money. As with every kind of sports betting, however, one should only undertake boxing betting once one has grasped at least the basics. In pretty much all sports betting one will come across odds. Odds are, in short, the chances of something happening. For example, the odds of Donald Trump winning the US elections seemed very remote when he announced that he was going to run for president. Had one gotten a bet in then at one of the NZ betting sites, you would be a very happy punter right now as Mr Trump beat all the nay-sayers and the odds, and now reigns supreme over one of the biggest power houses in the world. 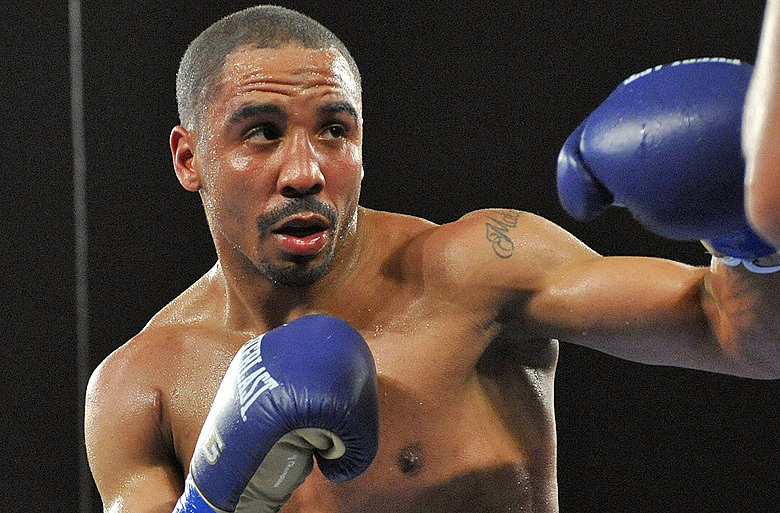 In boxing, bookies place odds on fighters in a match. Fighter A may be a much better fighter than his opponent, fighter B, therefore the odds on fighter A winning will be much higher than the odds of fighter B winning. Of course, no one knows exactly what will happen, it’s just a loose prediction. Higher odds always pay out less. 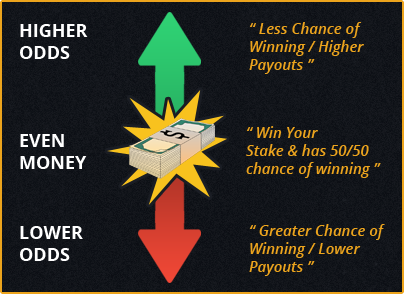 You must always remember that the easier the prediction, the lower the payout will be. Betting on the favourite on a match may result in a win, but it won’t be nearly as profitable as betting on an underdog and seeing your bet succeed. When placing a bet on a boxing match, do your research carefully in order to gauge whether you should go with the odds presented, or back the underdog. Bookies should present a number of betting options. Trying to work out what these options all mean and which ones you should go for, however, may be rather daunting. The best rule of thumb here is to keep it simple. If you are new to the boxing betting world, go for the simpler bets until you have a deeper understanding of how things work. The easiest of these is a win bet. This is a straight forward bet on which fighter will win the match. These bets often take odds into account, but most of the time don’t bother with more advanced things like handicaps. Prop bets are another good choice for those getting to know the basics. A prop bet is a bet outside the realm of the regular bets. They can be on pretty much anything, from how many rounds there will be in a fight to whether one of the fighters will get knocked out. The best advice one can take when looking at boxing betting basics is to get to know the sport, the athletes and the bets. There are a number of Australain and New Zealand sports betting sites which offer info on all three of these, as well as letting you place your boxing bets.